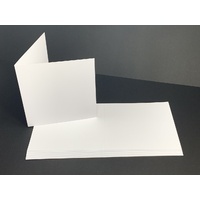 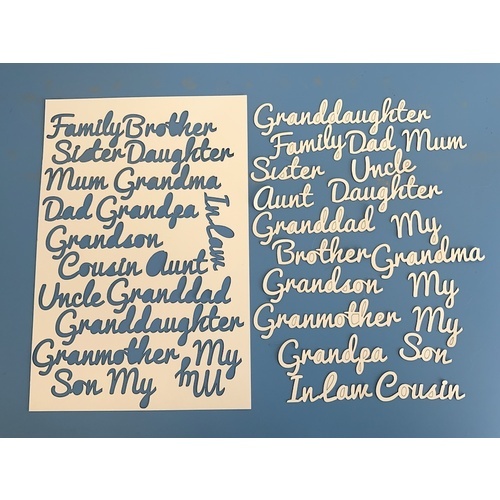 Family wording make great scrapbooking and card accents, they are laser cut from 280gsm Ivory card and are perfect for card making, scrapbooking, art work and mixed media projects. 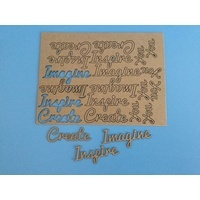 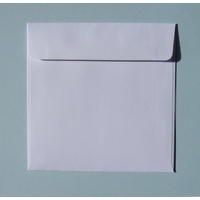 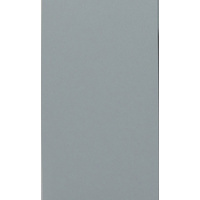 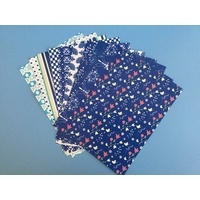 Just add glue using a glue pen (we recommend Sakura or Zig pens) and add to your cards. 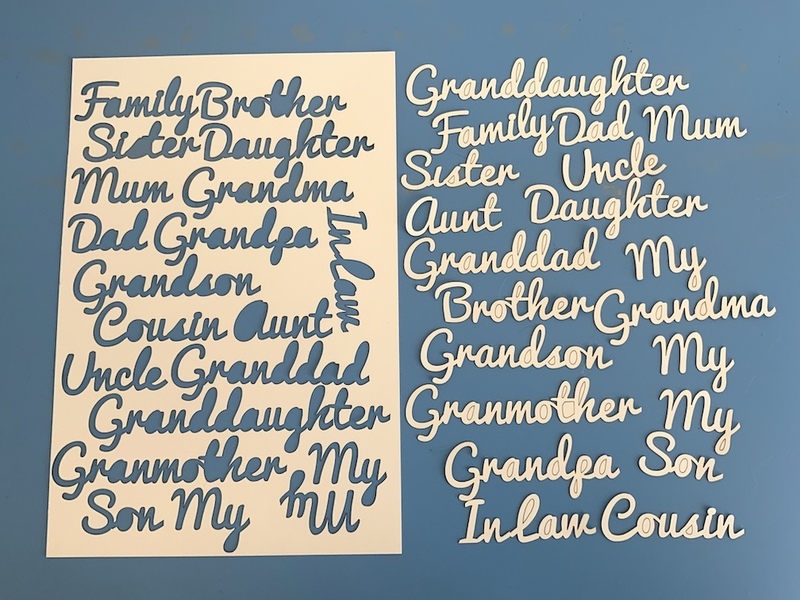 Famliy wording include the following: Family, Dad, Mum, Son, Daughter, Brother Sister, Aunt, Uncle, Grandma, Grandpa, Granddaughter, Grandson, Grandmother, Granddad, Cousin, My and Inlaw. 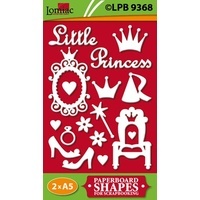 You could add glitter, scrapbook papers, use Copic or other markers to colour them, Add gold size and gold leaf them, there are so many ways to get creative with these shapes.